Order now and get a Valuable Bonus! Halloween Graphics Blowout - Mrr! 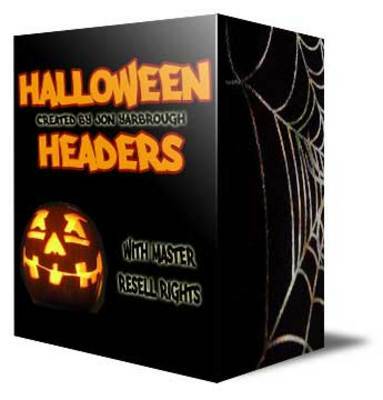 Halloween Graphics Set Master Resale Rights!